Our last mountain biking podcast took us to the South Pole. This time we’re heading up North to one of the most iconic races on the planet, the Iditarod! 1,000 miles through some of the most pristine, awe-inducing wilderness in the whole entire world, the Iditarod takes competitors, be it dogsled teams, runners, or bikers, across Alaska from Anchorage all the way to Nome. Through this journey, competitors must traverse mountain ranges, frozen rivers, and even sea ice as they battle some of the harshest elements imaginable. 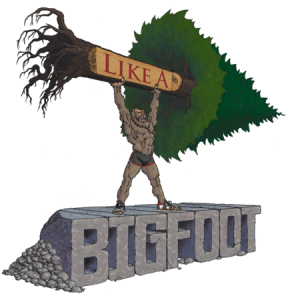 Today’s guest Steve Cannon is an ultra endurance adventurer from the great state of Iowa. He’s taken on pretty hefty goals in the past, running completely around Lake Michigan, running across Iowa, and rock climbing some tough Colorado routes, but his current finish at the Iditarod takes all of his experiences to the next level! In this episode we really dig into Steve’s concept of adventure- how it fuels him, the lessons he’s learned about himself by overcoming obstacles, and how he’s handled the loneliness and self doubt that comes with multi-day adventures. 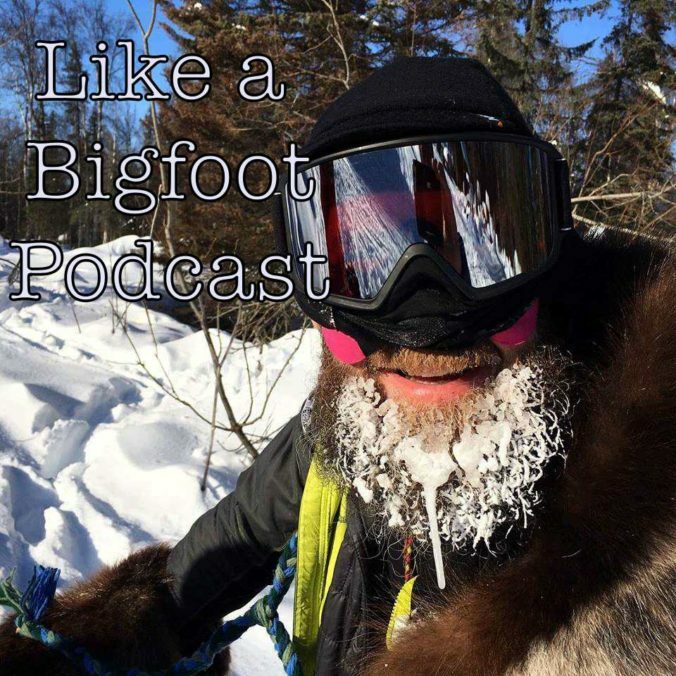 We get into some great mindset conversations all while Steve shares tales from his unbelievable journey across Alaska!! Buckle up. This one is AWESOME!! Steve’s greater purpose is to raise money for the Leukemia and Lymphoma Society. Please help him out and donate HERE. This week we are chatting with one of my favorite people in the whole entire world, Adam Crews! Adam became one of my closest friends in high school. Many days were spent playing football and getting into shenanigans together. 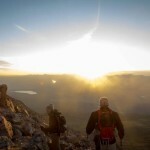 Recently, he began working out and running, focusing on reclaiming his health. 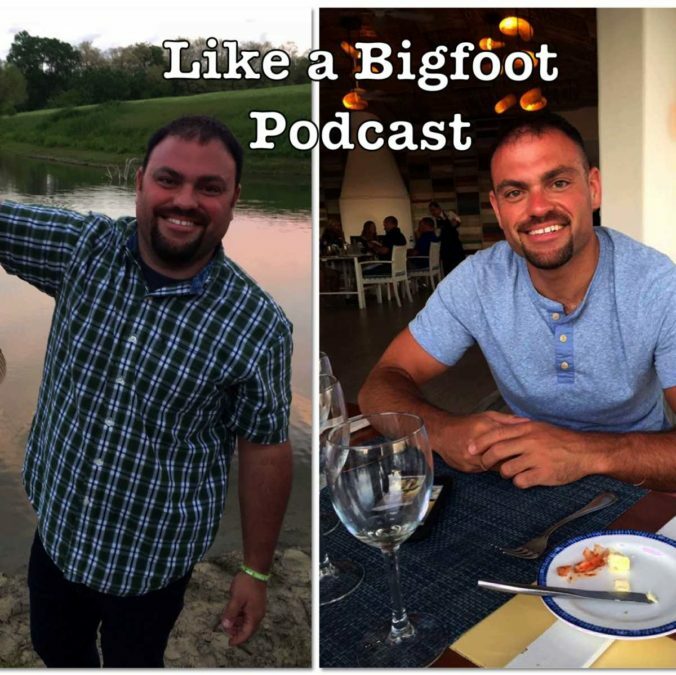 In this episode he talks about the why and the how of his fitness journey. He also happens to be an incredible high school Agriculture teacher with an abundance of really awesome knowledge of the outdoors. As a fellow teacher, I wanted to dig into some of the lessons, stories, and misadventures of his teaching career. Including what has to be the worst first day of teaching EVER….don’t want to spoil anything, but it involves a cow, a fence, and his poor knee. I can’t be more proud to call this guy a friend and am honored to share this conversation! I hope you are as inspired by Crews as I have been from knowing him over the last 18 years! Andrew Zeck lives in California and is the CTO and Founder of the delivery app Saucey. He’s also an old high school football teammate of mine who is has discovered of a love of endurance racing. And he’s pretty damn fast too!! In this episode we discuss his recent preparation for his first Ironman Triathlon and all the peaks and valleys along the way. 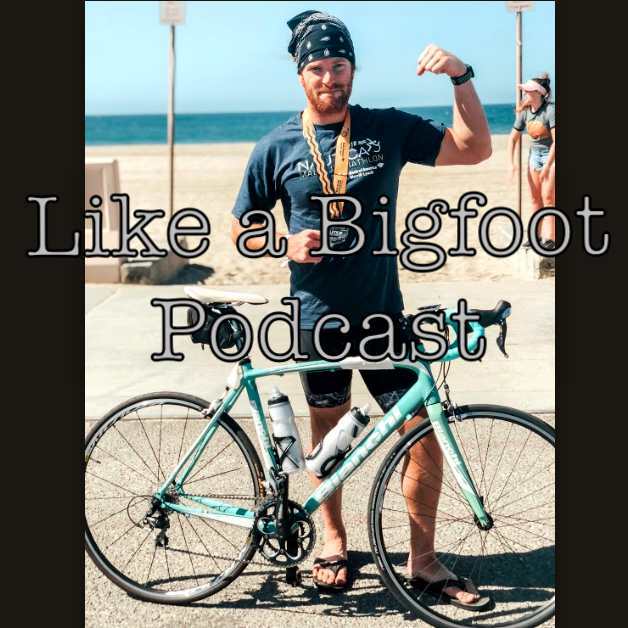 We also delve into his endurance racing journey- his experiences in big open water swims, building his speed for the LA Marathon, and, my favorite part, the lessons he learned through his first solo multi-day bike adventure up the coast. I really enjoyed reconnecting with Zeck and hope you guys love the conversation as much as I did! His story of the self confidence the built by taking on the unknown is insanely important and is a lesson I hope all of us can experience at some point of our lives. Get ’em! !